It’s been a long time since you have looked at your resume. You aren’t even sure what it looks like, but you know that it is not professional and needs some work. You don’t have any experience, but you can’t get any experience without a great resume. Don’t worry, we are here to help! Creating your resume is an opportunity to stand out and make it your own. For starters, you will want to create the document on a standard paper size on the computer so it is easy to alter and make any necessary changes. Your resume should not be longer than a page. Make it simple and easy to understand. 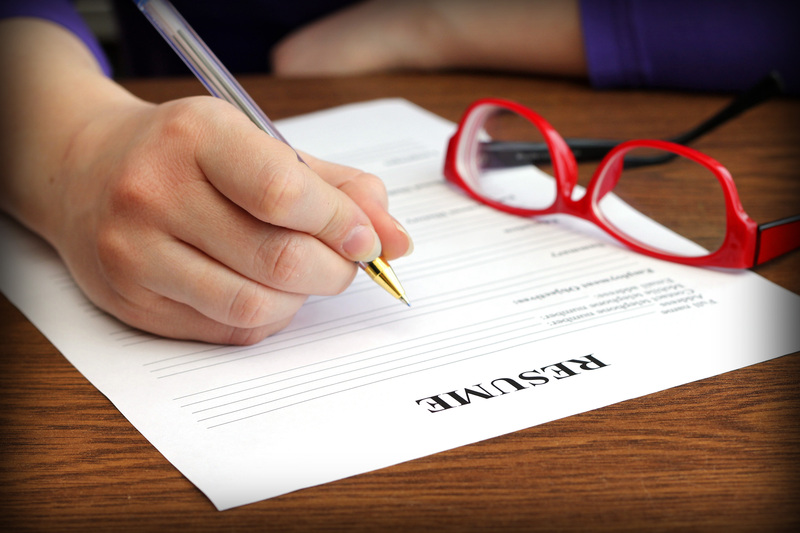 If an employer cannot read your resume, they will probably throw it away! You will want to include each of these sections on your resume: education, experience, awards/honors, and relevant skills (whether those are personal or professional). In each of these sections you should focus on what is good about you. This is the opportunity to stand out for other candidates. Make sure that the formating is cohesive and your wording is consistent. Always be honest on your resume. The important thing to remember is that you should highlight your greatest skills and accomplishments! You have completed every section of your resume, but you realized that you are lacking some major experience that could potentially give you a leg up on your fellow job seekers. No experience? No problem. If you are looking for some experience, a temp position or volunteer work would help. At DES we allow people the opportunity to be temporary hires. We aim to make the job search simple and stress free. We have the ability to expose temporary candidates to the entire job market more quickly than a candidate could on their own. After your resume is completed, make sure you review your work for typos or any grammatical errors. Make sure all of your contact information is correct and you have successfully highlighted your achievements! Once you check and then double check your resume, you are ready to apply to jobs and officially start your job search. For more information about your resume or our DES temporary-hire program, please visit our website.